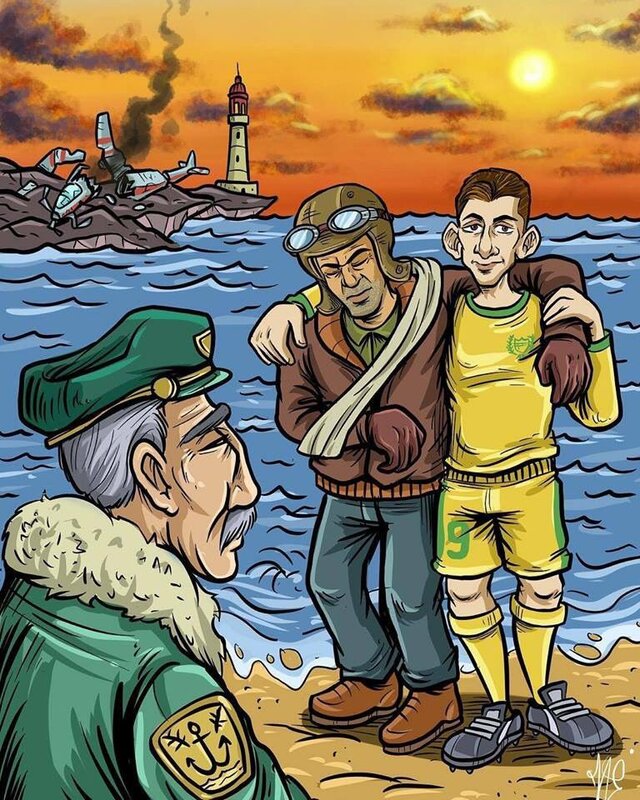 An excruciating wait finally met a tragic conclusion, as Emiliano Sala, the Argentine striker was confirmed dead in the early hours of Friday. The immobile body which was found amongst the wreckage of the Piper Malibu private jet at the bottom of the sea was confirmed to be that of Sala after being brought to Portland Port. Remotely operated vehicles were used to aid pull the body out of the water “in the most dignified way possible” despite extreme conditions which forced the Guernsey constabulary to give up their search. The body was identified by HM Coroner of Dorset to be that of Sala. Mr Ibbotson’s body is still to be located. The plane with the registration number of N264DB, carrying Sala and Ibbotson, was found 67 meters underwater, 21 miles off the coast of Guernsey. David Mearns, who resumed the search after being propelled by donations from the international football community, located the aircraft within just a couple of hours of the search being resumed. Mearns earned himself a title called the “Shipwreck Hunter” after his previous underwater exploits. One of the biggest hindrances that kept on delaying the search was the absence of a black-box that chronicles the flight data and the cockpit audio. However, due to the flight being a private jet, it earned the dispensation from this mandatory norm. Sala joined Cardiff City from Nantes on a club record £15 million transfer fee and went to say goodbyes to his erstwhile club friends. On his way of return, the tragedy struck and the football world was left with another void. 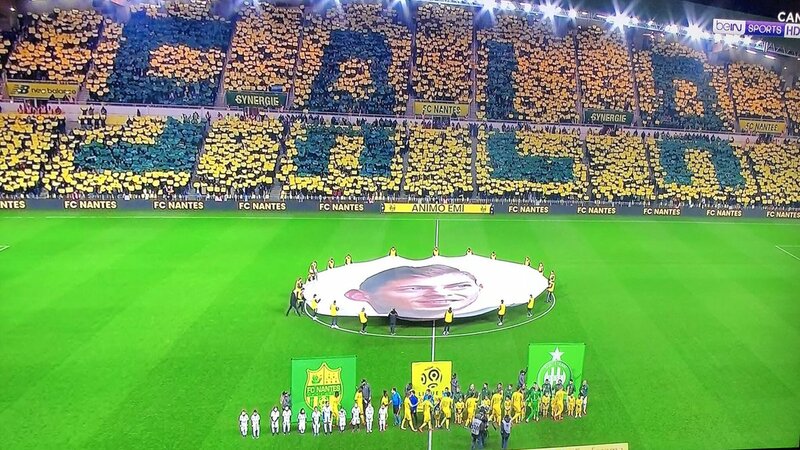 We all at Jersey Football Magazine are saddened to hear about the priceless loss of Emiliano Sala, the man whose numbers read an astonishing 81 goals from 219 matches already. We wish that his soul may rest in peace and pass on our heartfelt condolences to his family.